Marengo Warehouse and Distribution Center is a subterranean storage facility located in Marengo, Indiana, located about 35 miles northwest of Louisville, Kentucky. It is one of the largest underground storage facilities in the United States. The complex is located 160 feet (49 m) underground in a former limestone quarry and comprises nearly 4 million square feet of space. The warehouse is used by the US Department of Defense for storage of approximately 10 million Meals, Ready-to-Eat (MREs); and by Sekisui for storage of plastic film.The warehouse maintains a constant ambient temperature range of 56 to 60 °F (13 to 16 °C) throughout the year. The location of the warehouse in southern Crawford County was first explored as a source of limestone in June 10, 1886, due in part its proximity to a railroad. Joseph Garrow first quarried rock from an open quarry at the site. The Garrow Brothers Company operated the Garrow Rock Quarry starting in 1887. In 1916, ownership of the quarry was ceded to David M. Seyton and Arthur B. Harris, investors who had financed the continued operation of the mine after the death of Joseph Garrow’s brother, Milton. 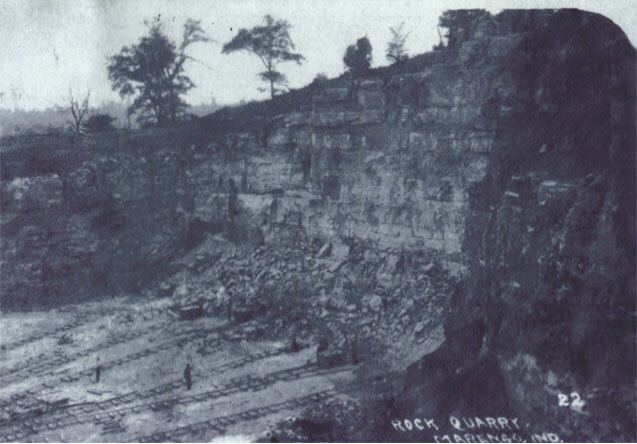 The quarry operated as an open pit quarry until 1936 when Rudy Messinger purchased it and renamed it High-Rock Mining Company. Underground mining began, using a room and pillar approach. 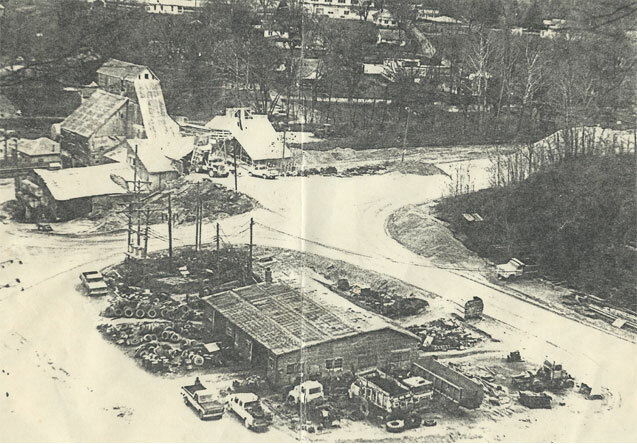 In 1984 Marengo, LLC acquired the quarry and continued to mine limestone. Two years later, the quarry was first leased as a storage facility to the US federal government for grain storage. In 1995, the company began modernizing the quarry for use as warehouse space. By 2002, around 600,000 square feet were in use, and the facility employed around 40 people. In 2012, the US Defense Logistics Agency (DLA) award a contract for $563,711 to the Marengo warehouse for storage. As of 2013, twelve separate warehouse have been constructed in the quarry, totaling more than 1.3 million square feet. The company plans to complete an additional 16 warehouses, bringing the total storage capacity to more than 3 million square feet. The Department of Defense has been storing the Meal, Ready-to-Eat (MRE) at Marengo Warehouse since 2005. This product is commonly known as the MRE, which is a self-contained, individual field ration in lightweight packaging bought by the United States military for its service members for use in combat or other field conditions where organized food facilities are not available. While MREs should be kept cool, they do not need to be refrigerated. Marengo Warehouse has been storing these meals for United States military since 2005. Sekisui S-LEC America, LLC provides glass products. The Company offers clear, sound acoustic, solar control, and laminated glass products. 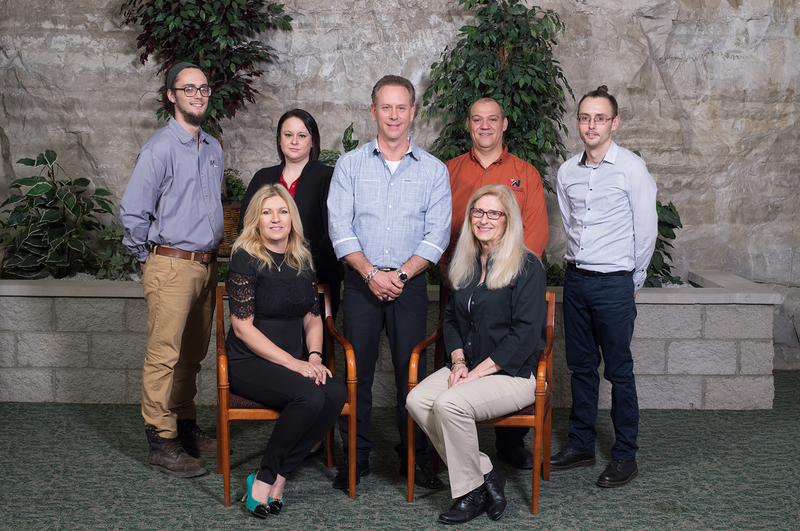 Sekisui S-LEC America serves customers globally. Marengo Warehouse has been storing plastic product used in windshields for Sekisui since 2007. Ramsey Popcorn Co., located in rural Ramsey, Indiana, is a family owned business that has been in operation for over 70 years. Ramsey Popcorn is best known for the famous brand “Cousin Willie Popcorn”. Marengo Warehouse has been storing popcorn for this company since 2017.